Apply the idea of purity to the thought processes, emotional life, physical body, and activities and projects of the everyday world, and you can see how Virgos approach life. 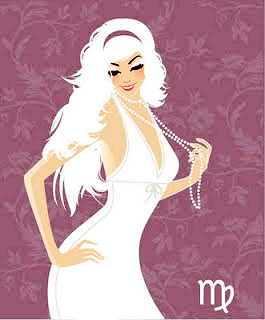 Virgos desire the pure expression of the ideal in their mind, body and affairs. If they find impurities they will attempt to clear them away.